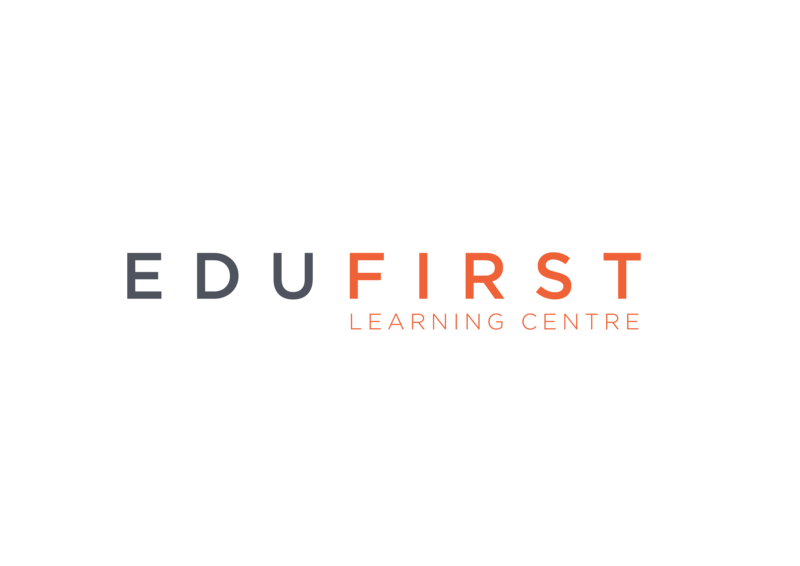 OFFERING A PREMIUM EDUCATION SERVICE, EDUFIRST LEARNING CENTRE IS TRULY A LEARNING HUB THAT PUTS YOUR CHILD’S LEARNING FIRST. 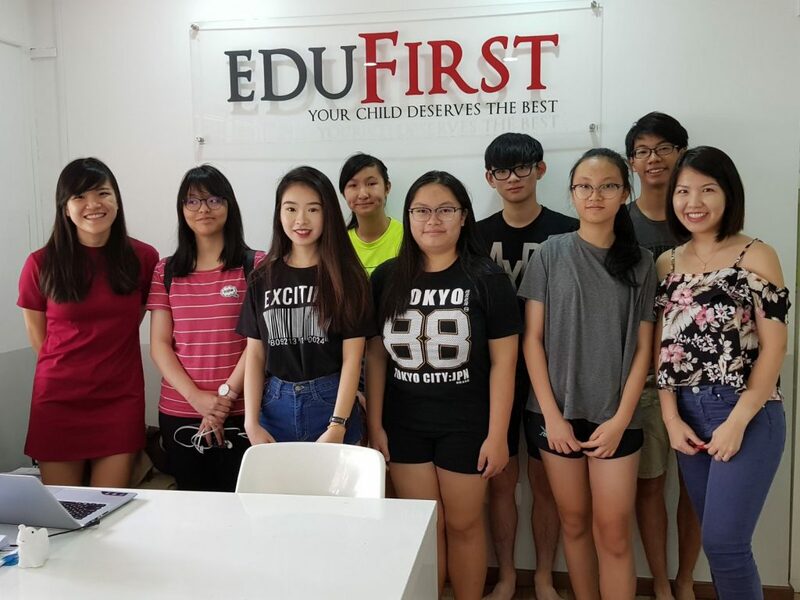 When it comes to prepping teenagers for their secondary education, no place does it like EduFirst Learning Centre. The learning centre aims to provide students with a premium education service for ‘N’ and ‘O’ level Mathematics, Sciences, Languages, and Humanities. for teaching. Along with the team of curriculum specialists, tutors are constantly kept updated with MOE syllabus and can identify key areas that need focus. Because every child is unique, EduFirst tailors teaching materials to each individual student. This way, they are able to target potential weaknesses and help students reach their full potential. Other than tuition, EduFirst offers a free homework clinic. When faced with any homework conundrums, students can easily arrange to meet their tutors for a homework consultation outside of their regular tuition sessions. EduFirst believes in maximizing a child’s potential through the adoption of a progressive learning approach. This helps the child to build strong conceptual understanding of the subject or topic, which would enable them to embark on more challenging questions in future.